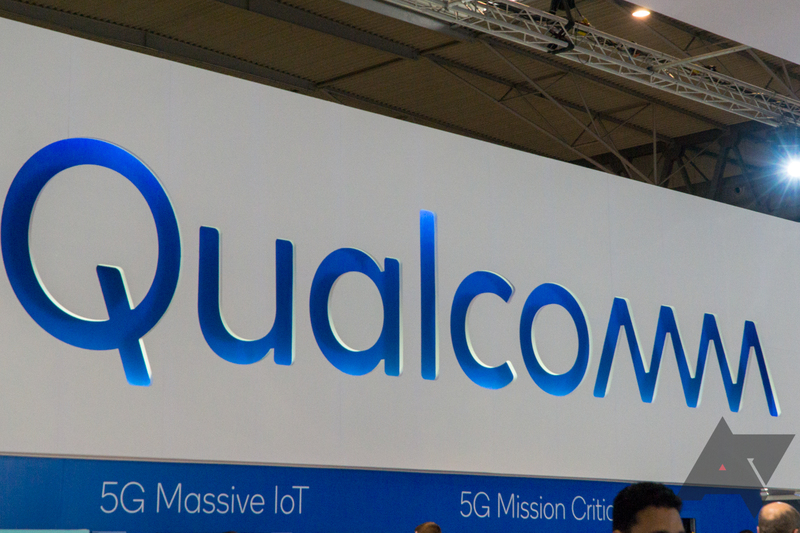 In a press release this morning, Qualcomm announced a new platform "purpose-built for IoT devices" and a couple of new system-on-chips to go along with it. The company is calling the new program the Vision Intelligence Platform, and its new chips will be used in devices like robots and smart cameras. The new SoCs, the QCS605 and QCS603, were built for local machine learning and image processing using a range of Qualcomm's proprietary technologies, the release says. As the name of the new platform lets on, many of the new chips' applications will be in imaging: the release mentions sports cameras, security cameras, and 360-degree VR cameras, among others. The platform supports 4K video at up to 60 frames per second, or "5.7K at 30 fps," as well as multiple lower-resolution video streams simultaneously. Qualcomm says reference designs for a 360-degree camera using the QCS605 are available today, and designs for industrial security cameras using the QCS603 will be available later this year. More details and specs are available at Qualcomm's Vision Intelligence Platform website.